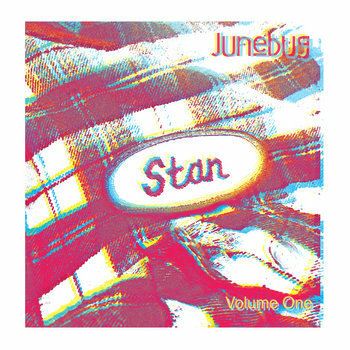 The fourth studio album from Twin Cities-based Junebug, "Stan (Volume One)" is the first half of a narrative tale about life, love, stars above, and 99¢ pork rinds. 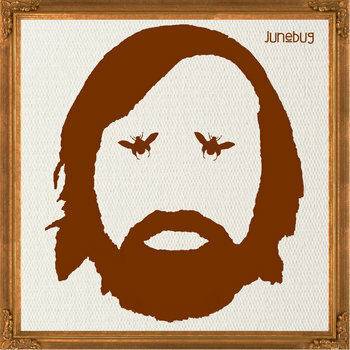 Junebug's third studio release, celebrating classic rock, facial hair and rock stars of old with two first names. Put it on, grow it long, and sing the songs. 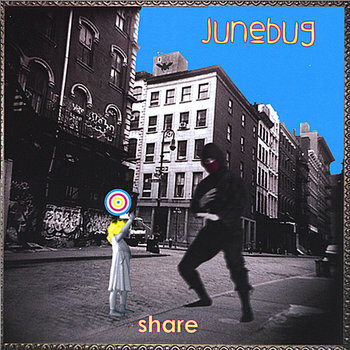 Modern Day Fairy Tales is Junebug’s follow up to their 2008 debut, Share, and is mostly made up of material from their “way-back” catalog. These songs were written by younger men in simpler times and reflect a light-hearted, humorous and care-free period in their lives. 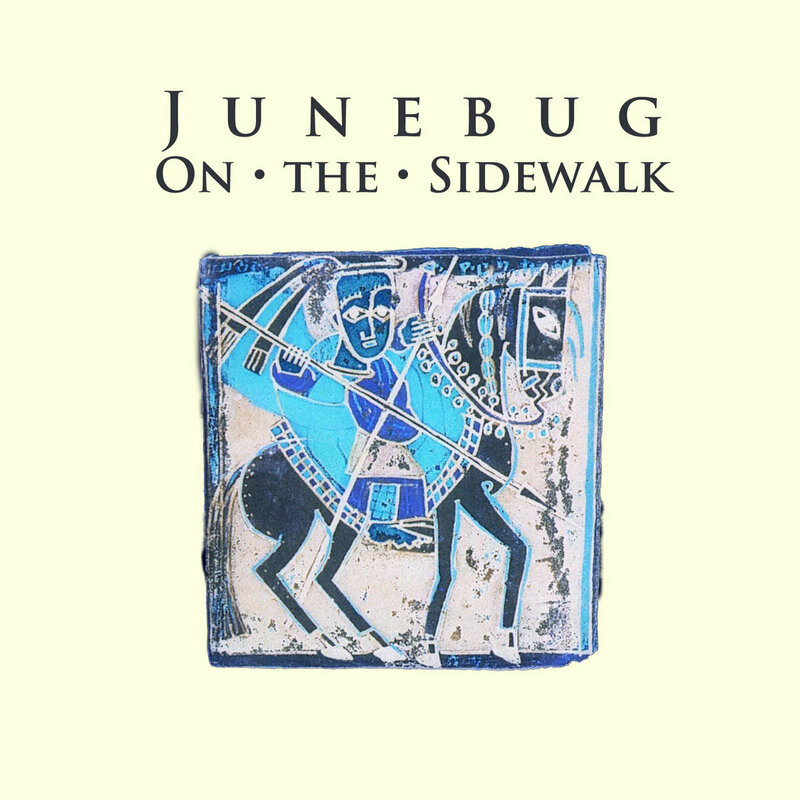 The boys decided it would be a shame if these old songs were lost to the ages, so they revived them, breathed new life into them and recorded them with the hope that their current audience would get to know Junebug just a little bit better. 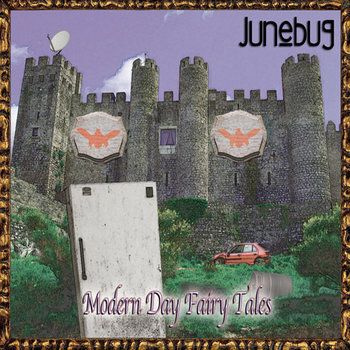 Modern Day Fairy Tales was recorded in February 2010 at Fur Seal in Minneapolis with engineer and mixer Joe Johnson, who has worked with such artists as The Bad Plus’s Dave King, Peter Erskine, and Michael Bland. 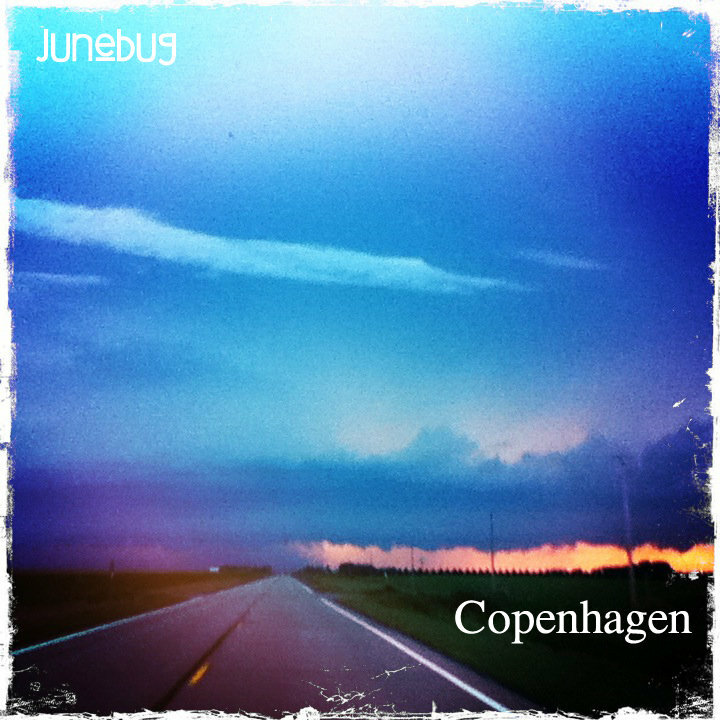 This is another free offering from Junebug, dug out of the way-back catalog, dusted off and released to you. We all have had that person in our lives that you don't know whether it's better to remember them or forget them. That's the feeling behind this tune.